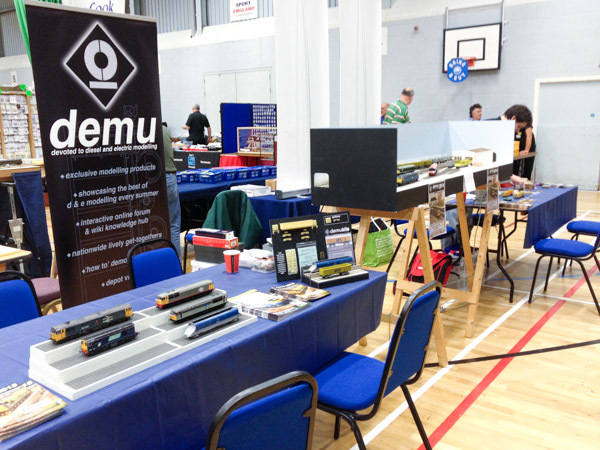 The DEMU Roadshow stands appear at exhibitions across the UK throughout the year. These are a great opportunity to talk to members about the society, their latest modeling project and how to join DEMU. More details are shown below of where you can visit the Roadshow this year.